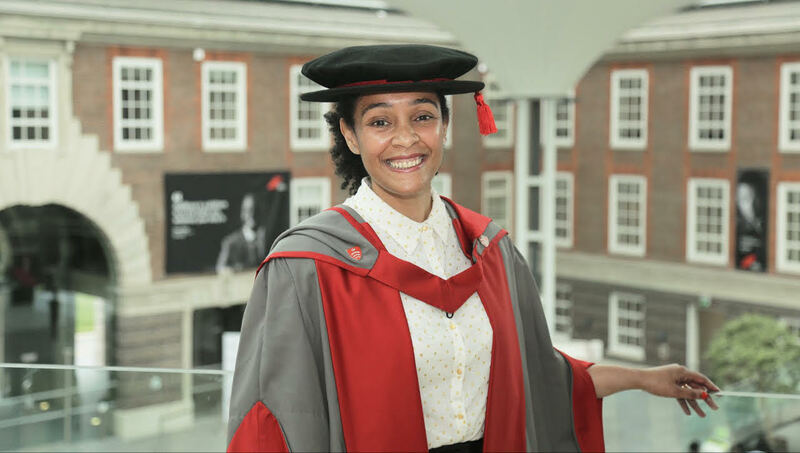 This summer I was awarded an Honorary doctorate in business from Middlesex University - this was a really great privilege for me as I didn't know anything about business when I started my company! As it's Business Women's Day today, I want to share my journey into business. I am one of the founding Directors of production company and social enterprise, Chocolate Films. When I founded Chocolate Films in 2001, I had no professional experience in media. Today, Chocolate Films is a full service production company with 20 members of staff. Clients including Tom Ford, TATE, Facebook. From the outset I was keen to create a full service production company alongside running an active outreach programme. Our filmmakers regularly facilitate and mentor disadvantaged young people and vulnerable adults. Each year Chocolate Films provides filmmaking workshops to 3000 people. Beyond Chocolate Films, I was appointed by the Prime Minister to the Board of Trustees of the National Portrait Gallery, I sit on the BFI’s Film Hub panel for Film London, I am a Fellow of the RSA and I have proudly been made a Freeman of the city. I was awarded ‘Lead Entrepreneur’ at the Black British Business Awards 2015-2016. Most recently, I was shortlisted for the Women in Social Enterprise Awards at the UK Social Enterprise Awards 2017.